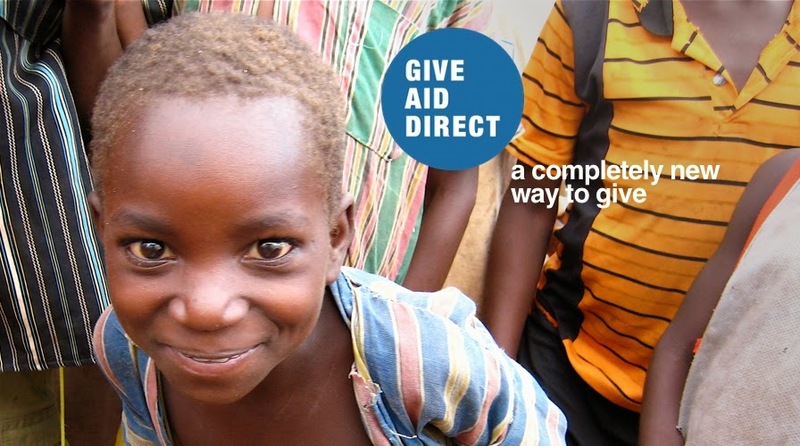 On Wednesday (13 Nov), I will be in the Impact Den pitching the idea of Give Aid Direct! I will have 5 minutes to pitch what we are doing to a panel of experts, then 10 minutes of grilling by the experts. The panel will hear 3 other pitches and then decide on a winner. We think this is a great opportunity to share our story and to increase awareness of what we are doing. Winning would significantly help us with scaling up and improving our marketing. It would be great to see some of you in the crowd cheering Give Aid Direct on - please click here for more information regarding tickets and directions.